Listed for $5000 under appraisal!!!!!! 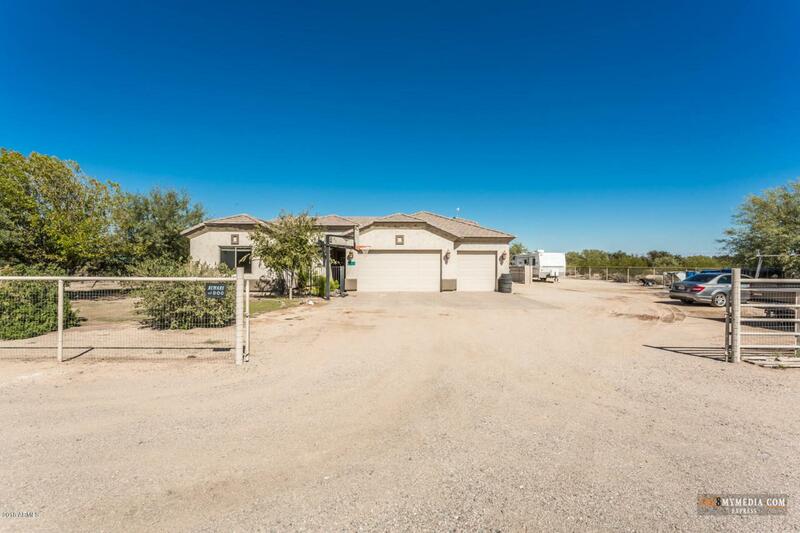 Custom built home on 1.25 acre lot with horse privileges. Kitchen has brand new custom built island with a granite counter top, huge walk in pantry, and plenty of cabinet space. 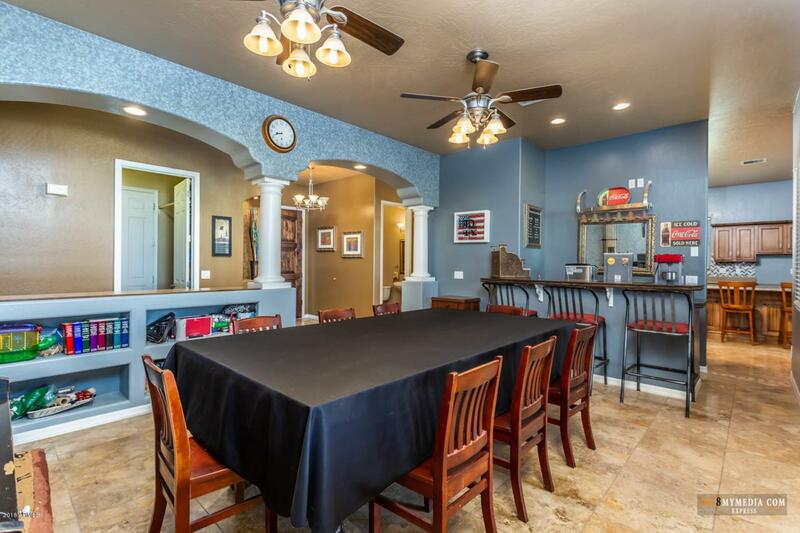 The game room comes with a full bar and wine fridge. Central vacuuming makes cleaning a breeze. Outside you will find a pool (with a brand new filter), a fire pit with a gazebo and plenty of space. The horse pen, dog pen, chicken pen and round pen are all staying so bring your animals! Basketball hoop and swing set do not convey. Brand new pump on the well done on 12-7-2018. 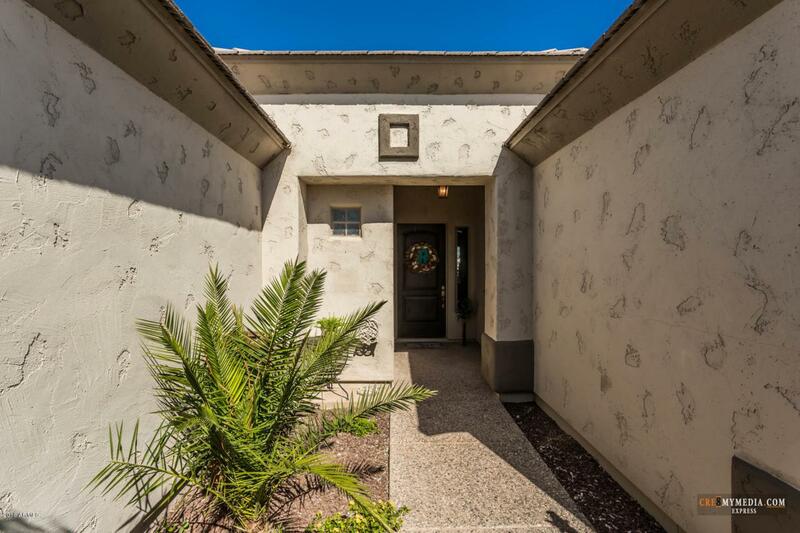 Pre-title has been opened with Terry Hughes at Security Title - 520-316-4263 Just appraised for $345,000 on 2/4/2019. See document tab for appraisal. 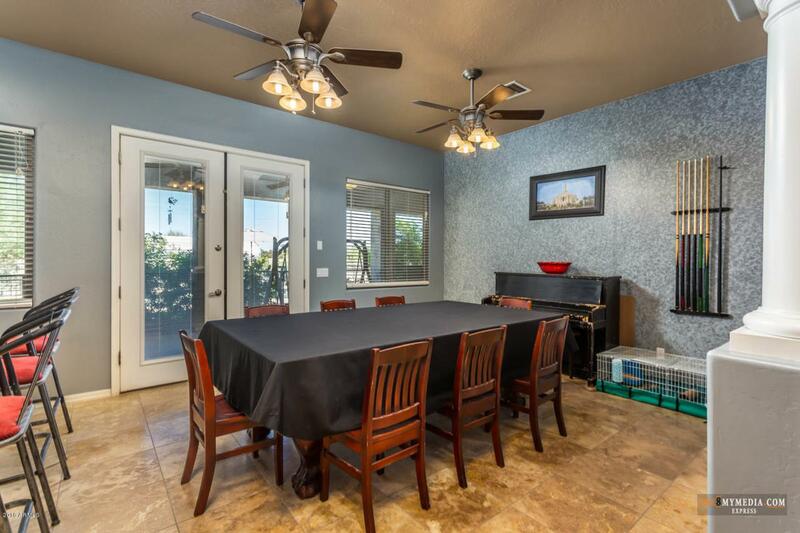 Listing courtesy of Summit Real Estate Professionals.